The Infamous Lincoln Town Car 4DR Sedan. One of the last full-sized luxury automobiles that were made. Known for its luxury and smooth ride it has been to staple for limousine and transportation companies for decades. This 2009 Tiara Collection addition is the perfect example of the Lincoln Legend. Rare Dark Cherry Metallic with Tan Leather interior and factory Chrome Wheels this Town Car is loaded with all the power luxury equipment that made it famous. 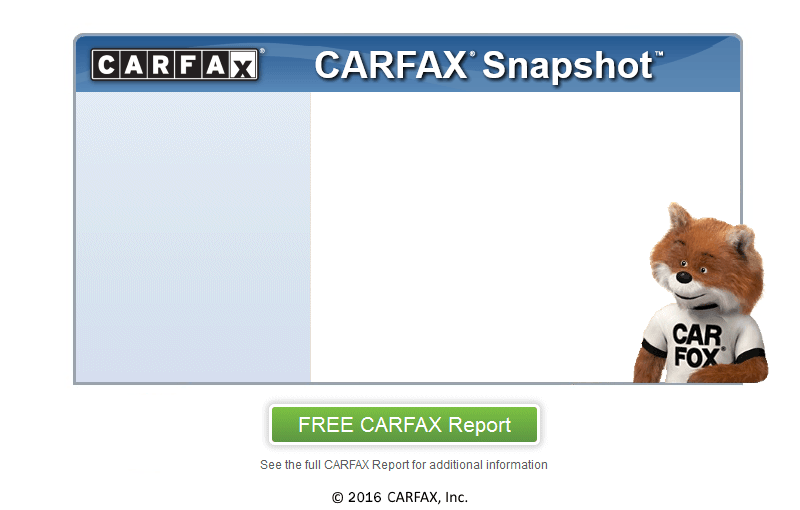 Only 124k extra clean miles backed by an accident free carfax. If you are looking for a great automobile for a great price this is it. Just $8495. Come view this beautiful car along with over 30 additional quality vehicles all with available extended warranty. Let American Dream Motor Cars make your Dream come true.